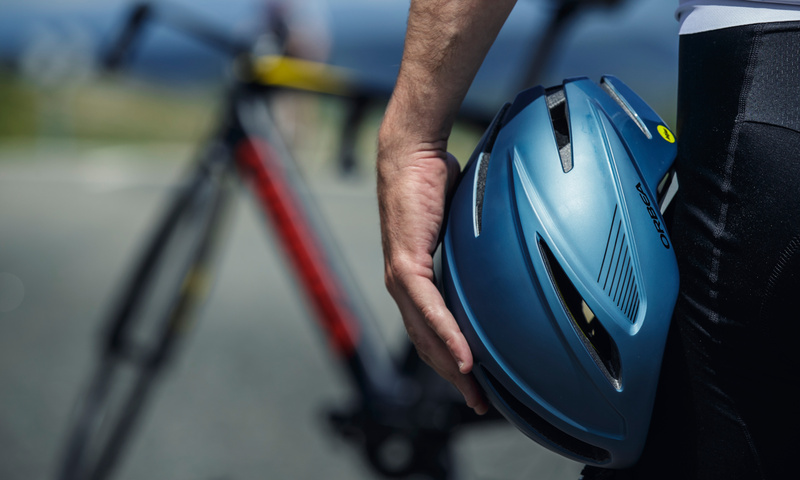 The highest standards of quality and safety, matched with today’s most advanced technology and design, are the pillars on which we developed Orbea’s new range of helmets for 2019. When it comes to reducing aerodynamic drag — the main factor that holds us back at speeds faster than 25 km/h — our wind tunnel tests have shown that profile and volume of a helmet are more important than the number (or even the complete absence) of air vents. 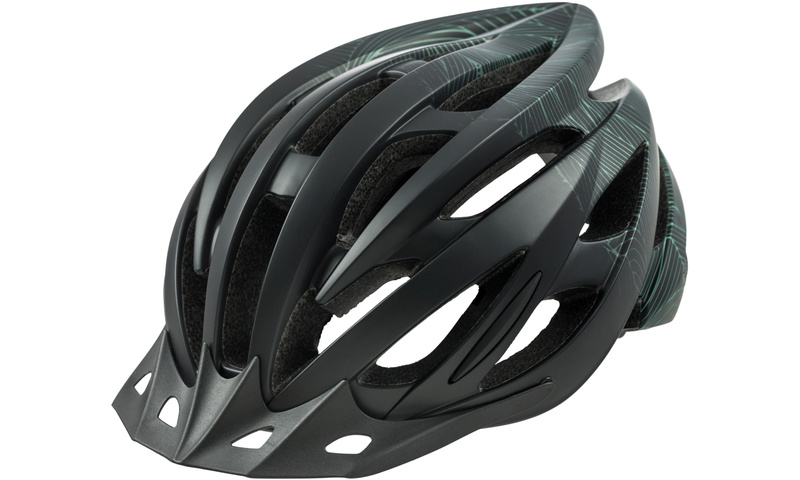 A well-vented helmet with a face guard can be just as fast as a helmet with a larger volume and no vents. 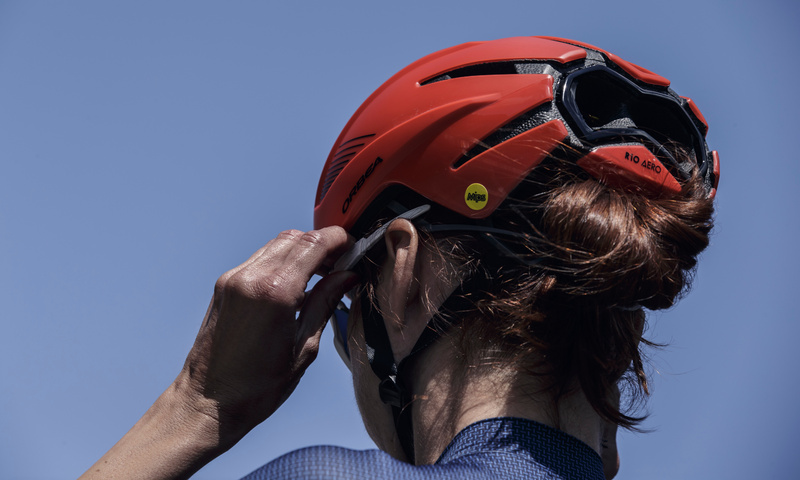 We’ve taken what we’ve known and learned about aerodynamic drag and developed the R10 Aero MIPS, an all-new helmet that’s incredibly compact in profile and volume, and pushed the design even further by eliminating some of the ventilation holes for the ultimate performance helmet. 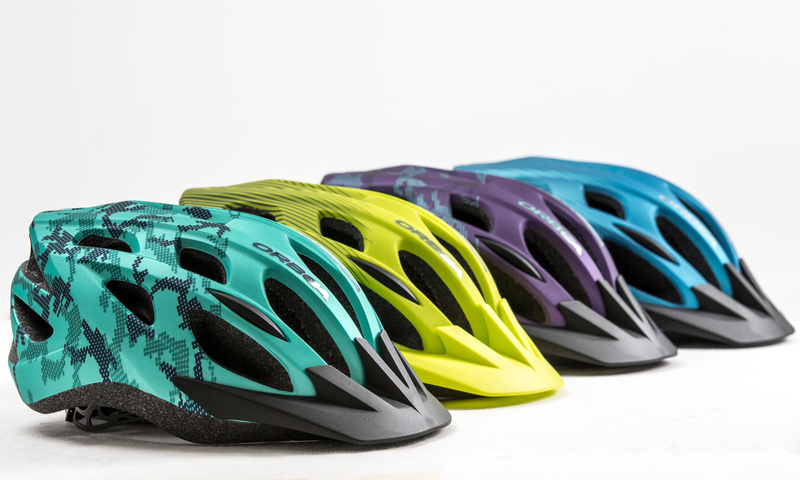 The new R10 Aero MIPS also includes the ground-breaking MIPS technology, an innovative approach to maximum protection. MIPS, which stands for Multi-Directional Impact Protection System, is a technology that includes a low-friction layer (the inner yellow layer) between the head and the helmet to dissipate energy (the blow) from side impacts. How? By permitting a certain degree of movement of the head, thanks to this yellow layer. The new R10 MIPS helmet is a race-level helmet that is designed to maximize safety, technology and performance. 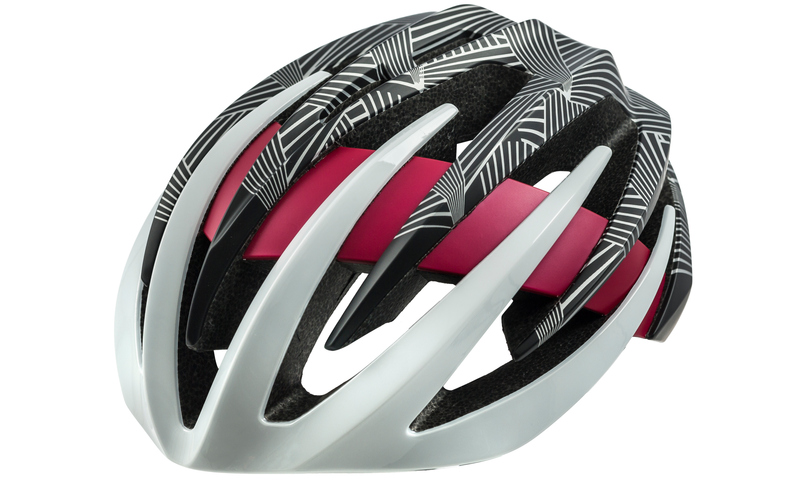 It is the helmet chosen by pros such as the WNT Rotor cycling team, the Euskadi Foundation and the bikers of the Orbea Factory Team. The new R10 MIPS is a well-ventilated helmet with a removable face guard that is 15% lighter and very compact. We have also included MIPS technology for a higher level of protection, making it 3% more efficient than the previous version. 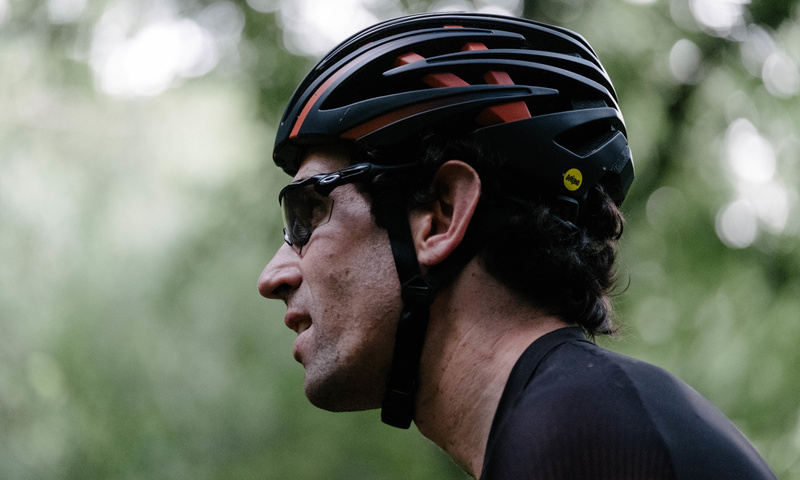 With a concentrated dose of technology and quality inside the compact and ventilated R50 helmet, the only concentration you’ll need is for the distance left to ride. Adventure in the mountains requires a helmet that is up for the challenge. 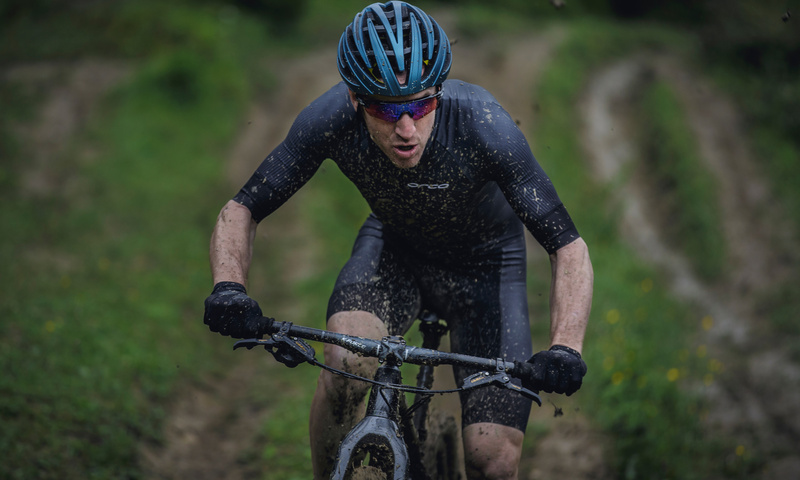 That’s why we created the new M50 helmet, designed specifically for the unique demands of mountain biking. The H10 helmet is a truly multipurpose helmet with some of our favorite characteristics from our top-of-the-line helmets. The H10’s subtle and elegant design is reinforced with optimal ventilation and incredible comfort, thanks to minimal points of contact with the head. 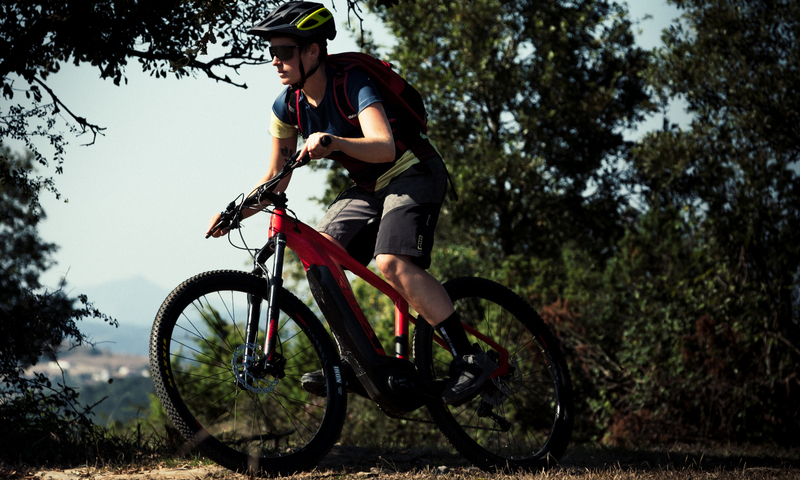 It’s a helmet that feels like an extension of yourself and that guarantees full versatility, no matter the challenge you’re facing. We believe that children’s helmets deserve more quality, not less. And that’s what you’ll find in our line of helmets for young cyclists, no matter how new they are to biking. 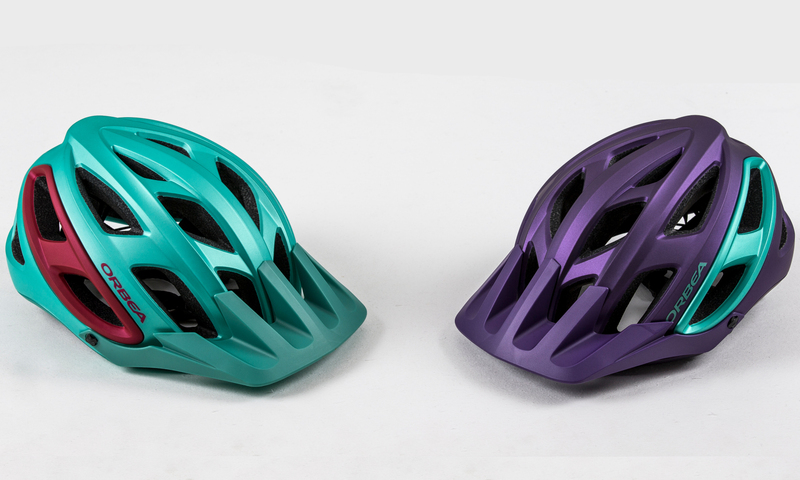 The Youth helmet for young cyclists features the critical designs found in our adult helmets — like weight, ventilation and, of course, top safety and protection — but created with a style and design suited just for them. 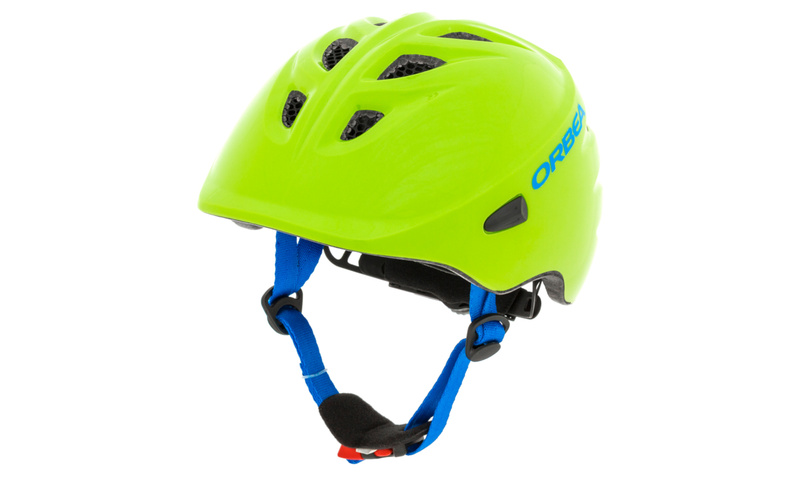 And for the littlest riders, we present the Kids helmet, specifically designed in fun colors and high in comfort to get your children excited about wearing their helmet for safety. When it comes to supporting your son or daughter as they grow their love for biking, there’s no better fit than the Kids helmet.